Ubuntu Manual Team as planned to release a comprehensive Ubuntu manual. 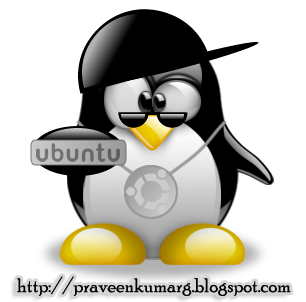 This Ubuntu manual is designed for beginners in Linux and Ubuntu (of course) and it will contain essential how-tos, guides, basic information about Linux and its components, and everything one needs to know after installing Ubuntu. “As a beginner user once upon a time, I found myself struggling to find useful and easy to understand documentation in an accessible location. The Official Ubuntu Book is great, but it is expensive. The Pocket Guide by Keir Thomas is informative, but doesn’t delve into enough detail in some areas, and is now out of date (written for 8.04/8.10). The Community Docs are excellent, but are not structured and do not follow a consistent writing style. The Ubuntu Help pages inside the Operating System are the best option for newcomers, but are often underused and lack screenshots.” – the Ubuntu Manual Team said. 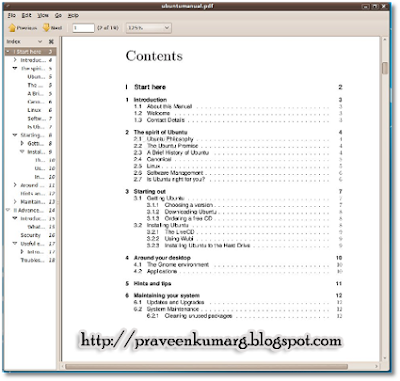 The Ubuntu manual is distributed as a PDF file and it will be revised every 6 months. The manual will be well written, with a professional appearance and very easy to follow. And it is created and maintained by the Ubuntu community!